1 Simple Step to your Best December EVER! 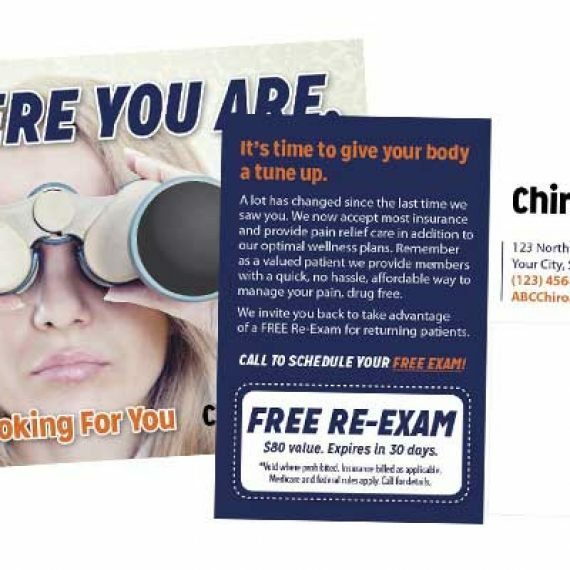 Insurance reminder postcards will drive your patients to use their benefits before the end of the year. Sending reminders to your entire patient list will reactivate past patients and increase patient visits in December AND January when benefits renew. 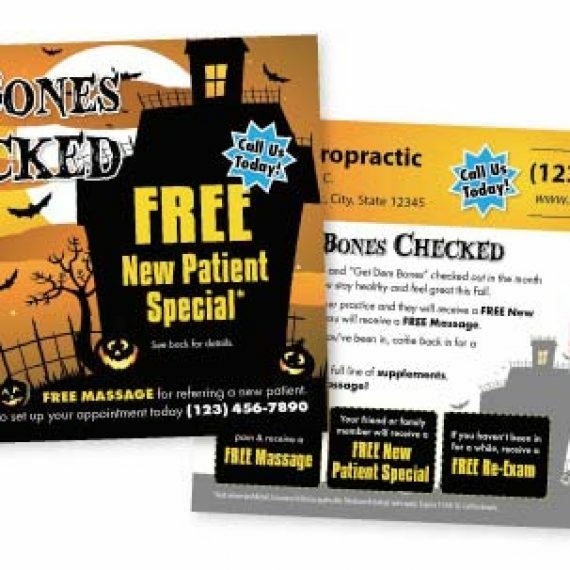 We have several postcards and letters that we have fine tuned to assure you get great results. 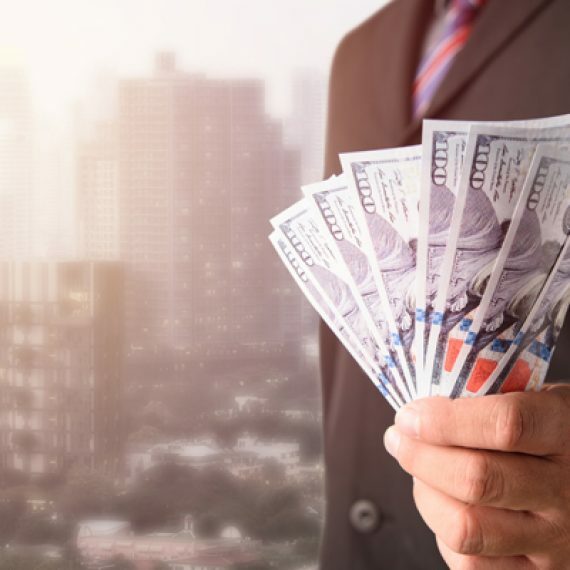 Adding a call to each family will drastically increase your bottom line as well. We can do the postcards, letters and/or calling for you! It is time to get your insurance reminders ordered! The best time to remind your patients is right after Thanksgiving… so Don’t wait any longer! Let’s get them started for you right away. You can easily select a design and order it online right now. We will contact you right away and make ANY changes you want including fonts, images, colors, a different front or back, ANY Changes. 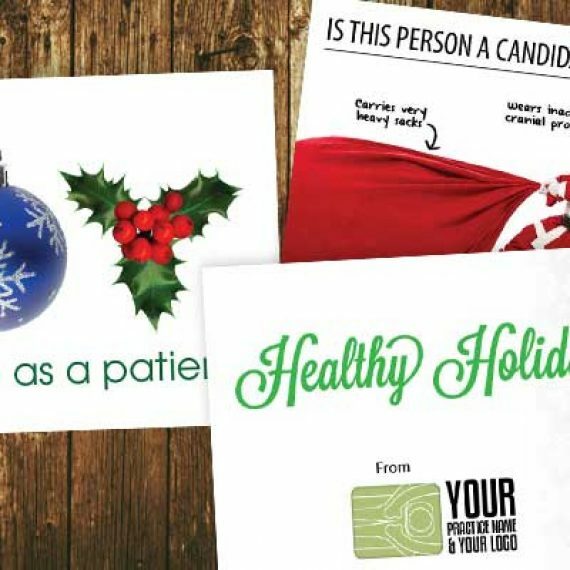 We can design, print 1000 cards and ship directly to you for only $99 + Shipping. Order today so you can assure you have your Best December & January EVER! 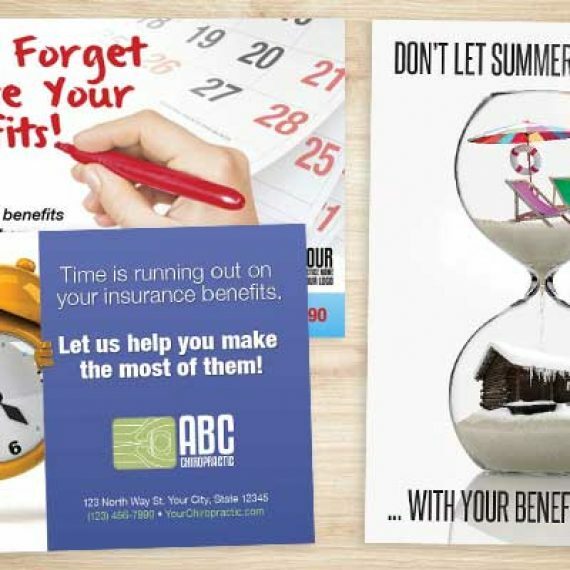 VIEW ALL INSURANCE REMINDER DESIGNS HERE!